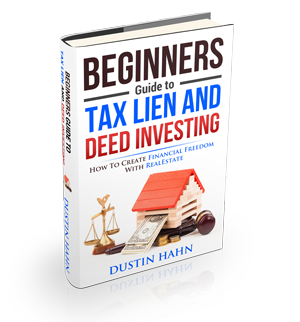 How does a tax lien actually work? The federal government takes their job seriously – collecting all personal, business, and even property taxes that are owed to them. Failure to pay the due taxes may result in a Government Tax Lien on personal properties including real estate owned by the neglectful taxpayer, as well as purchases in the next few months. Once tax debts are paid, federal tax lien are then likely released within 30 days after the payment has been made and needed paperwork filed; the debt satisfied; or the debtor submitting a bond to the IRS which guarantees payment. After their debt has been satisfied, the taxpayer must then file a Request for Release of Federal Tax Lien form. When the taxpayer is not able to file the form, the IRS will then release the tax lien which is around 10 years. * All of the taxes due are already paid before the lien was filed. * The tax due was evaluated and the tax lien was filed while you were in bankruptcy. * A procedural error in the assessment. * The time expired in collecting the tax. * You were not given the opportunity to file a dispute against the assessed liability. * You want to discuss the collection options. * You want to attain spousal defenses. After the due process hearing, the IRS Office of Appeals will then issue its decision. You do have the right to file an appeal a second time along with a judicial review in the court of proper jurisdiction.